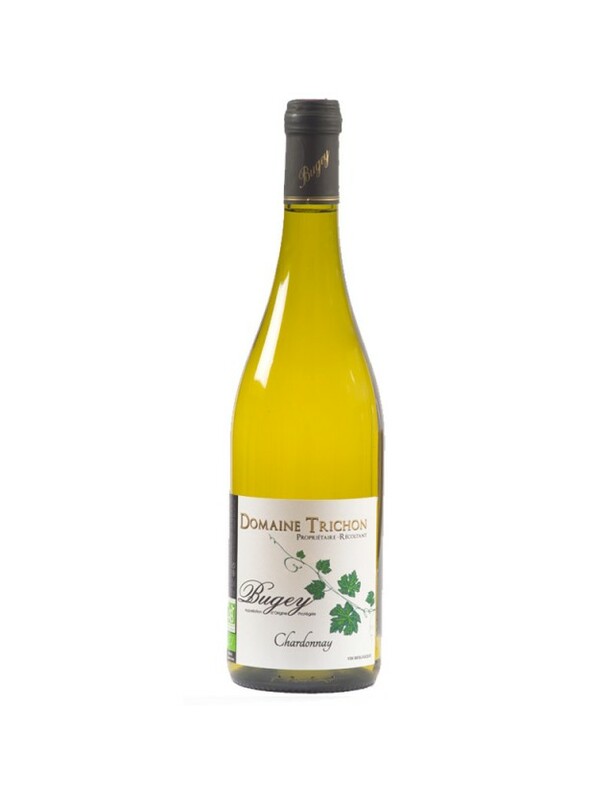 Connected to Bugey wines for three generations, Domaine Trichon now grows 12 ha of vines using organic production. Our production methods are based mainly around mutual respect for the environment; nature is well-equipped with its own effective, natural methods to fight against predators. Thus, ladybirds very effectively destroy spider mites and we also use plants such as buckthorn, nettle, among others, complemented by small doses of sulphur and copper (used historically by our ancestors). We work with love and passion to grow characterful, authentic wines, with the best value for money, which we would be delighted to introduce you to!